Pongámonos un poco de ritmo en tu swing! This is what you gain. A faster tempo is the key to a great swing. 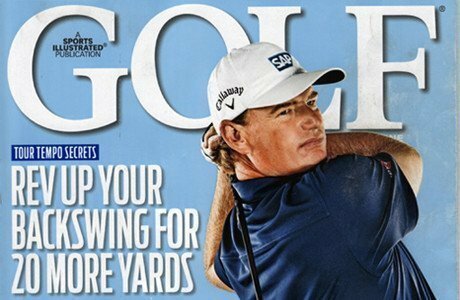 Does it feel like the exact same swing is giving you different results? You’ll be surprised at the extra power and length a well timed swing generates. 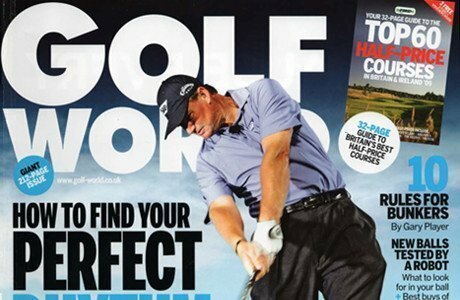 In just a couple of sessions, you will feel which muscles control your swing. The thrill of seeing a tour player’s swing? It is all down to the right tempo. 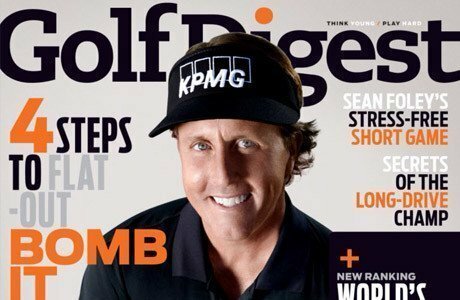 This is what the big guys have to say about Tour Tempo. No bribes were involved. Promise. 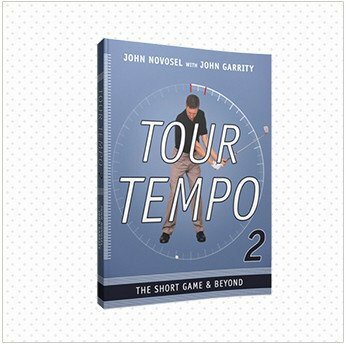 Thanks to John Novosel’s research in Tour Tempo, we know that virtually all good golf swings are built on a 3-to-1 ratio. Most of all no matter how fast or slow, the backswing takes three times as long as the downswing. 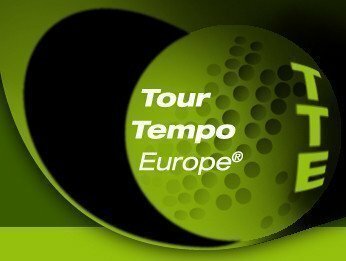 TOUR TEMPO is used by beginners through Major Championship winners on the PGA Tours, and validated by an Independent Scientific Study by the Departments of Physics and Biomechanics at Yale University. The Power Whip does ONE thing. 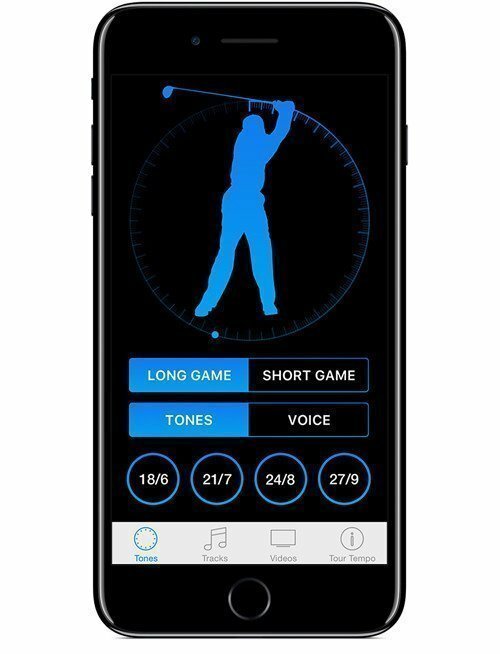 It enables you to learn how to create the LAG of a tour pro. And it does that ONE thing better than anything else on the Golf Planet. 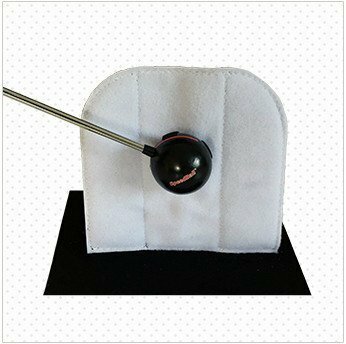 LAG gives you immediate improvement in every facet of your Golf game – from chipping through Driving. The Speed Ball will help you learn how to generate maximum club head speed at impact. 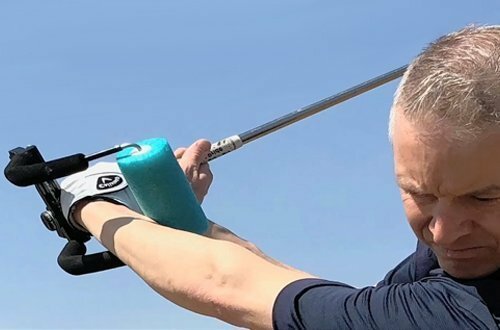 The Power Whip will train you the most efficient way to develop and retain the FEEL and LAG of the golf swing of tour pros.